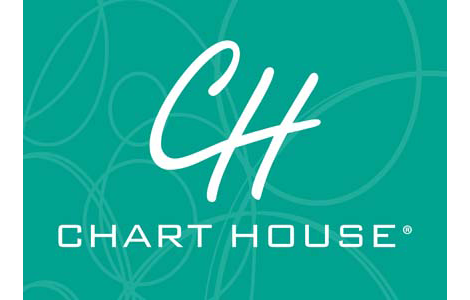 Since 1961, Chart House has been dedicated to providing the ideal fine-dining experience. With 30 historic, waterfront and showcase locations across the U.S., Chart House offers spectacular views and exceptional service that you’re sure to enjoy. From top-of-the-catch seafood and succulent steaks to decadent desserts, our chefs have tailored a menu to complement local cuisine while introducing a hint of the exotic. Discover the legendary cuisine and extraordinary service only Chart House can provide. National Gift Card is the best place for you to order Chart House gift cards in bulk. We are the experts in all things gift cards and can set up your gift card solutions program for you today. Please contact us for more information on bulk, direct-to-recipient, or individual gift card fulfillment for your gift card program. Contact us here or call us at 888-472-8747 today!